It was just a couple of weeks back when Nvidia announced that it would be dropping support for 32-bit operating systems with the release of its next driver update. 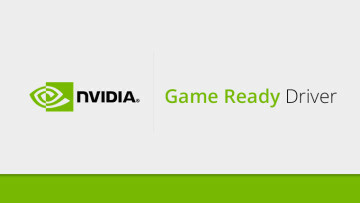 Today, the company released its GeForce Game Ready 397.31 WHQL-certified drivers and stayed true to its words: it’s only available for 64-bit operating systems. 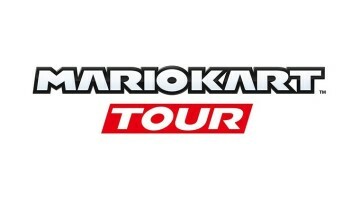 This release also drops support for Fermi GPUs, such as the GTX 580, 560 Ti, 480, and several others. The new driver brings a host of new features and improvements for both gamers and developers. 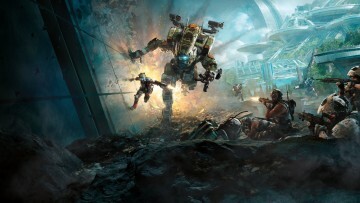 Gamers are set to gain support for new sample rates – 32Khz, 88.2Khz, and 176.4KHz – for audio output to HDMI devices from all supported GPUs, along with optimizations for two just-released titles: BattleTech by Harebrained Schemes and Frostpunk by 11 bit studios. The standalone installer with this release has been updated as well, it will now delete the extracted installation files after the driver installation is complete – this used to be a cumbersome manual process, until now. 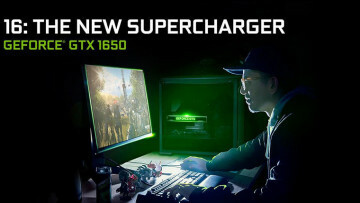 Developers, on the other hand, are receiving full support for Vulkan 1.1 as well as a developer preview of the Nvidia RTX ray tracing technology for DirectX 12, that was demoed at GDC last month. [Microsoft Edge][HDR] With HDR turned ON, video playback in full-screen mode on an HDR display may cause corruption of the video and desktop. Workaround: Manually turning the monitor off and on again may help. [Far Cry 5]: Green flickering occurs in the game when using HDR with non-native resolution. Workaround: It may help to quit the game and relaunch it while at the desired resolution. Nvidia also recommends to try Alt+Tab out of the game and then back in, or press Alt+Enter to switch to windowed mode, and then press it again to go back to exclusive-full-screen mode. Workaround: Using the DirectX 11 option in the game's graphics settings may help. Workaround: These features require the Microsoft Media Foundation package, so make sure to install that. Note: Nvidia is working with Microsoft to resolve this issue. As evident by the notes, this release comes with quite a few issues. Additionally, the release notes also state that this release does not support the Microsoft Surface Book devices, adding that support for those will be available in a future release. The 397.31 WHQL-certified drivers can be downloaded via the GeForce Experience app on Windows, or via the links down below. The complete release notes are available here.